I used to tutor a girl whose mother grew her own tiny little lemons and apricots. She’s the type of woman to imagine her old home new with a white picket fence, so she’d buy the pine and get on her way to realising that fence. 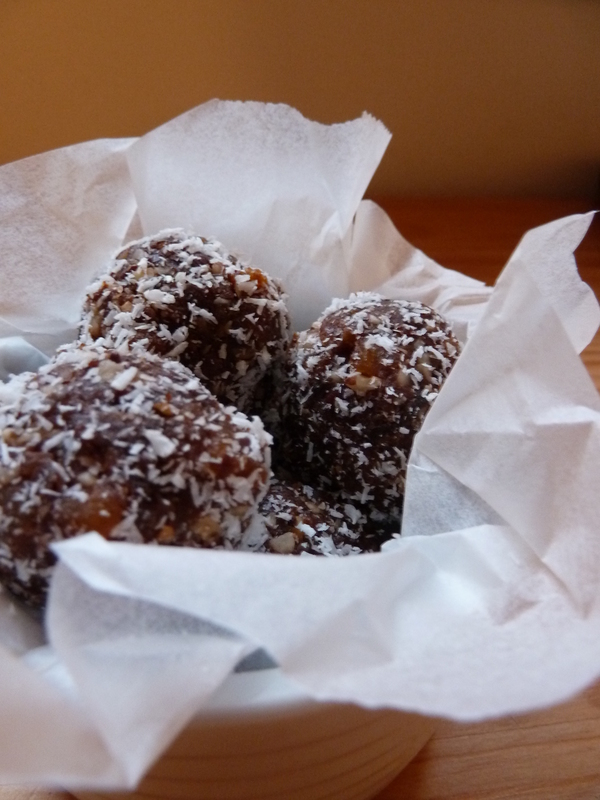 She’d take these apricots, sun dry them and make these incredible little chocolate truffles with them. She’d serve them to me with a mug of black tea sweetened with a touch of honey.